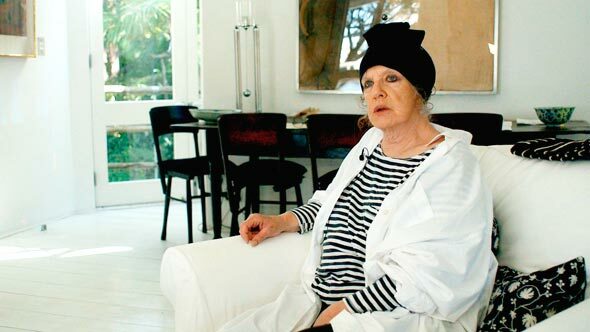 Filmed interview with Wendy Whiteley, wife and muse to painter Brett Whitely. Brett had a close relationship with long time Sydney painter Lloyd Rees, the subject of the Museum of Sydney’s imminent exhibition. Rees’ lovely oils, watercolours and drawings of Sydney not surprisingly eclipse his critical work as teacher and mentor to successive generations of Australian painters and designers.